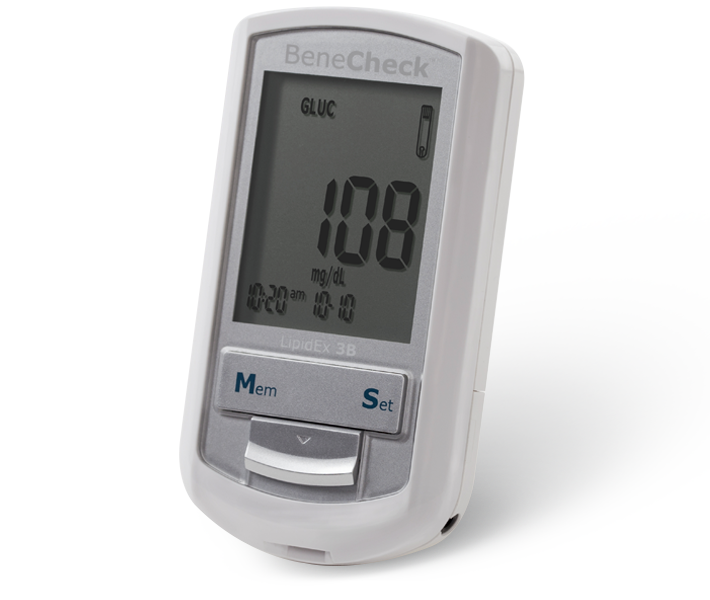 BeneCheck BK6-10M is the defender of your health, which could check your Glucose, Total Cholesterol, and Uric Acid in 1 minute. With Auto Strip Recognition function, the system will recognize the inserted strip while testing. And the Ejection design could also lower the risk of infection, especially convenient for healthcare professionals. BeneCheck brings health to you in an easy way. 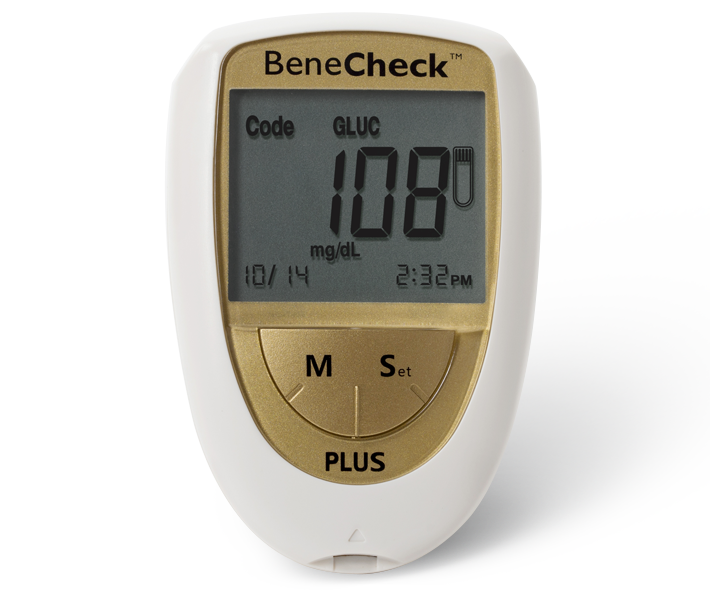 BeneCheck PLUS Multi-Monitoring System is just like your personal Dr. at home. You can check you Glucose, Total Cholesterol, and Uric Acid in 1 minute! With Auto-Strip Recognition function, the system will recognize the inserted strip while testing, which makes self testing easy and delightful. Also, the meter is Swiss designed. BeneCheck brings chic and healthy to you! BeneCheck BK6-20M Muti-Monitoring System is the defender of your health, which could check your Glucose, Total Cholesterol, and Uric Acid in 1 minute. With Auto Strip Recognition function, the system will recognize the inserted strip while testing. And the Ejection design could also lower the risk of infection, especially convenient for healthcare professionals. You can also manage your test results through bluetooth easily. BeneCheck brings health to you in an easy way. Beside multi-function, we also brings you function of your choice. 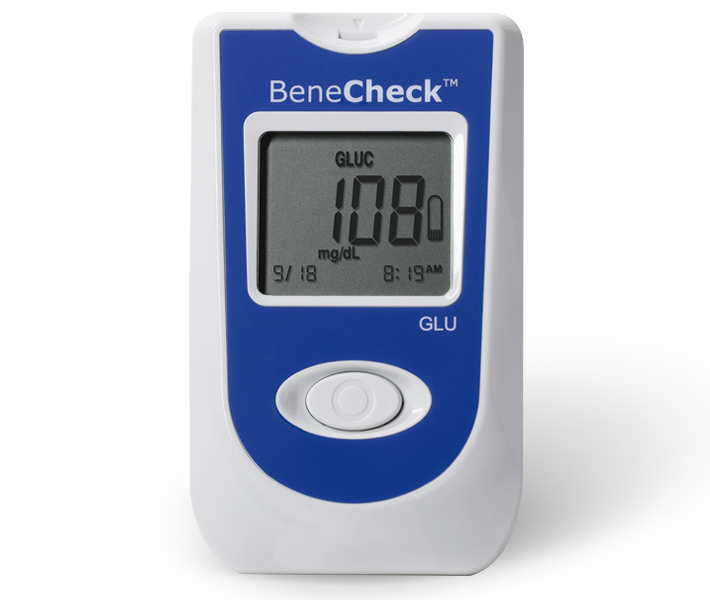 BeneCheck Premium GLU Monitoring System allows you to check your Glucose level conveniently and precisely. Beside multi-function, we also brings you function of your choice. 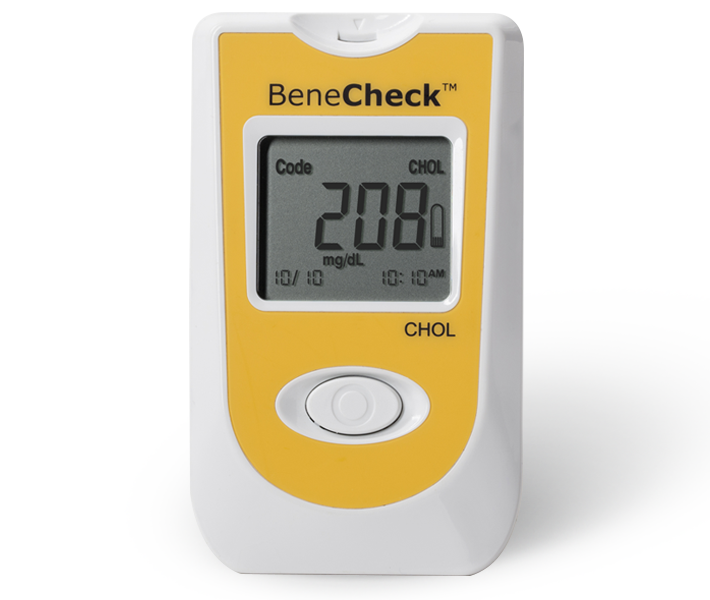 BeneCheck Premium CHOL Monitoring System allows you to check your Total Cholesterol level easy and conveniently. Beside multi-function, we also brings you function of your choice. 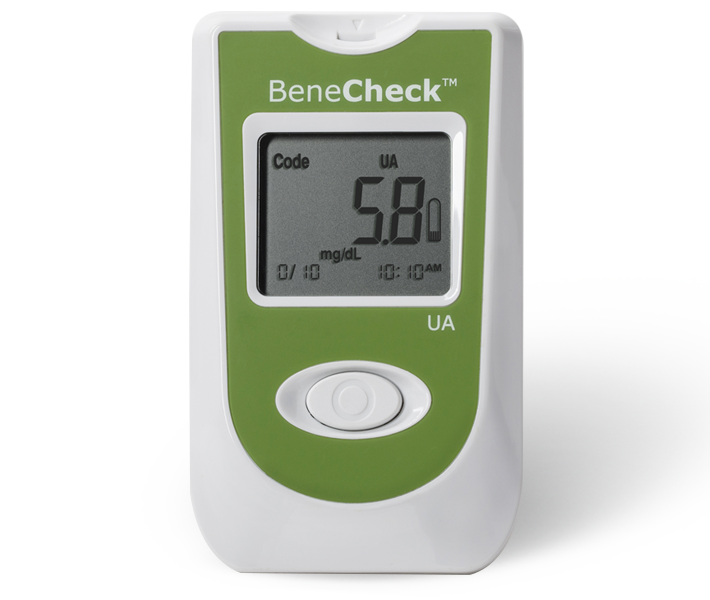 BeneCheck Premium UA Monitoring System allows you to check your Uric Acid level easy and conveniently. Beside multi-function, we also brings you function of your choice. 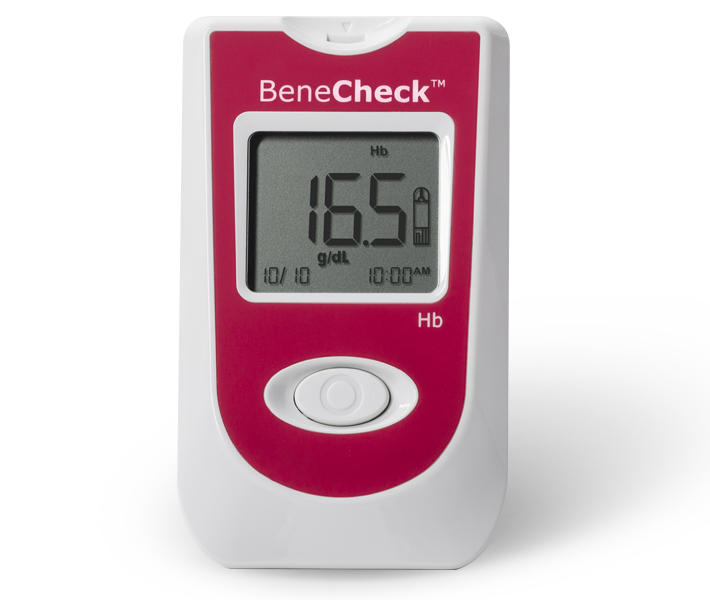 BeneCheck Premium Hb Monitoring System allows you to check your Hemoglobin level easy and conveniently.